EastEnders may have just outdone themselves. 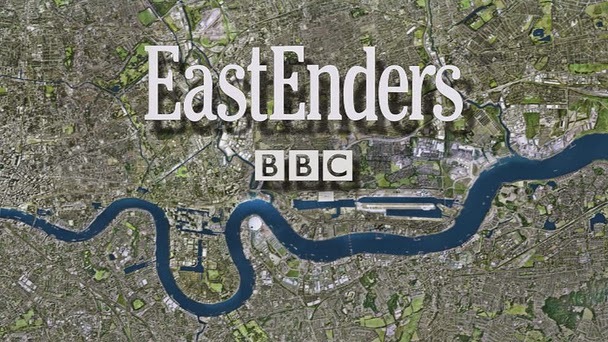 They've released a spooky and wonderfully atmospheric trailer teasing the climax of the Lucy Beale Murder. A killer will be exposed... Thursday 19th February 2015 on BBC One.